Hi! My name is Margie. I’m a wife, mom, pattern designer and fabri-holic. My adventure in sewing/quilting started back when I was a young girl. I officially started designing in 2008 with a very good friend. 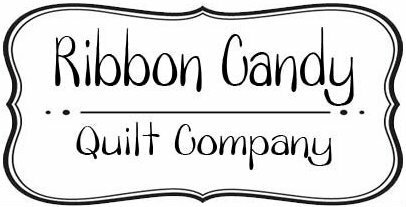 My passion for quilting and designing motivated me to launch Ribbon Candy Quilt Company in 2010. The patterns I design are for the busy quilter in all of us, fast, easy and finished! My mind never stops and the desire to constantly create is always there. I absolutely love what I do! Creating, designing, playing, fusing, sewing are all in a day’s work for me. As you have noticed, fusible web is my best friend and favorite method of applique. I love to add fusible web applique to just about everything because, I think it adds just a little bit of pazazz. When not in my studio, you can find me spending time with my family, cooking, baking, reading or shopping for more fabric.